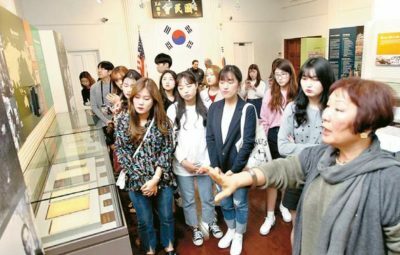 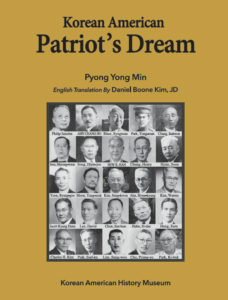 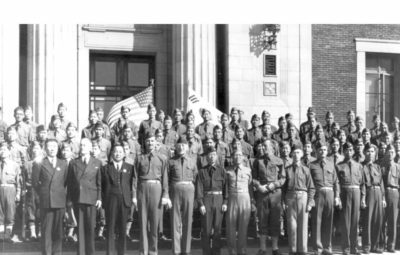 Home THE PROUD STORIES OF KOREAN AMERICAN PATRIOTS Shin, Hyung-ho: He served as an instructor at the Korean Youth Military School and as a correspondent at North America Committee. 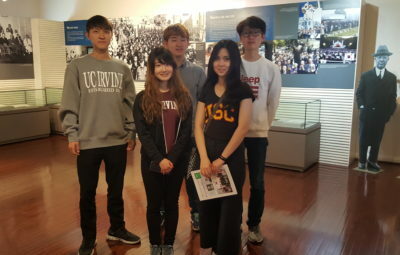 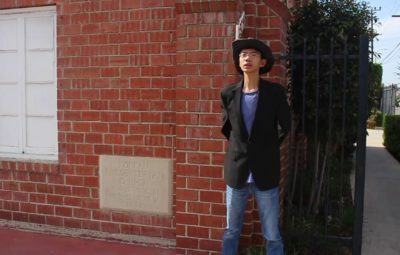 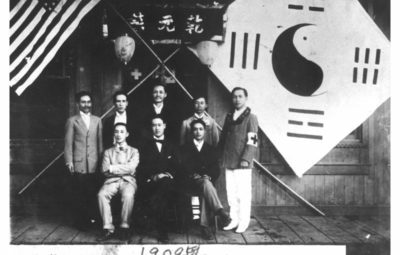 Shin served as an instructor at the Hastings mil- itary youth school for independence movement. 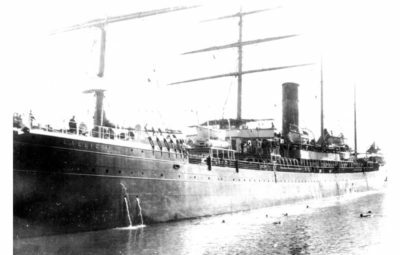 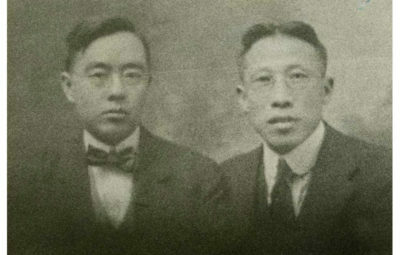 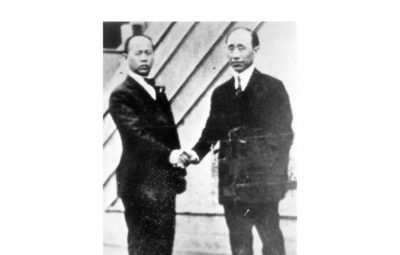 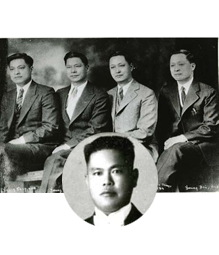 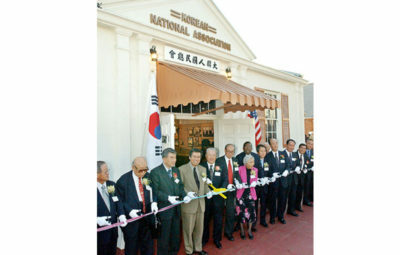 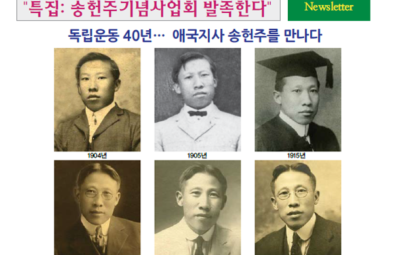 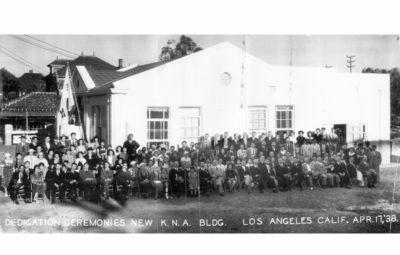 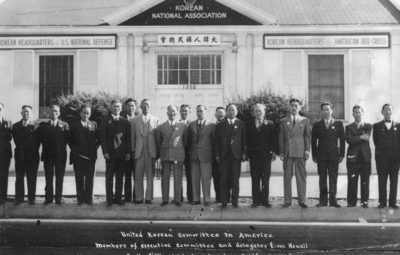 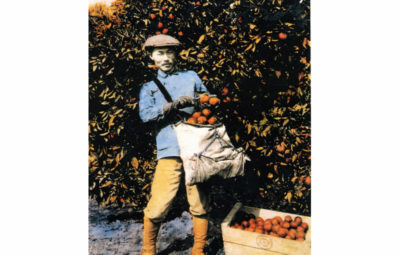 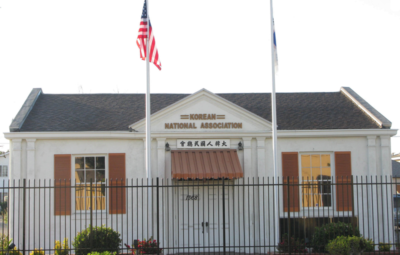 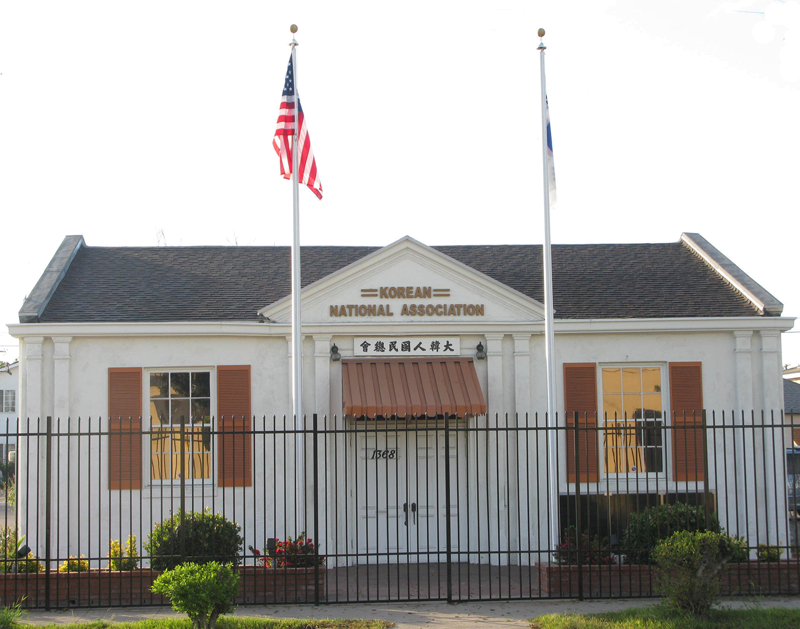 He was active at the Korean National Association in Chicago in 1918. 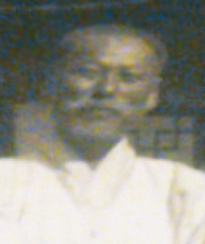 He was an editor-in- chief for Man Se Bo. 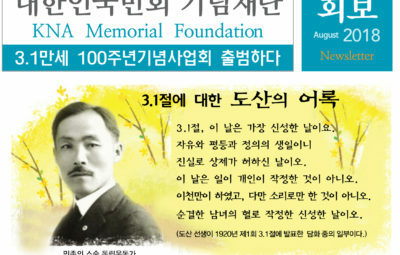 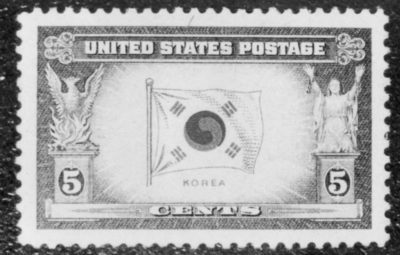 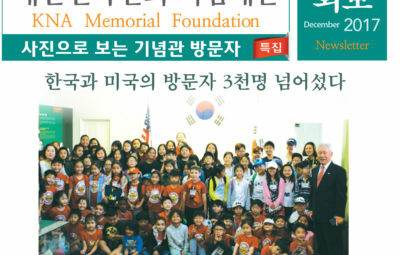 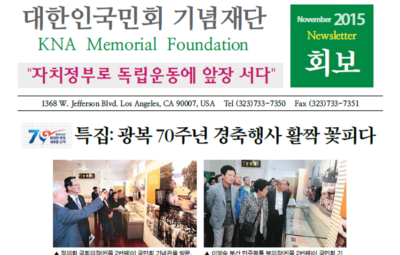 From 1920 trhrough 1944, he donated independence funds to the Korean National Association. 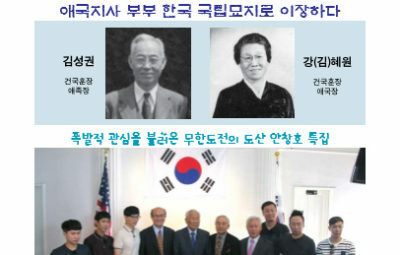 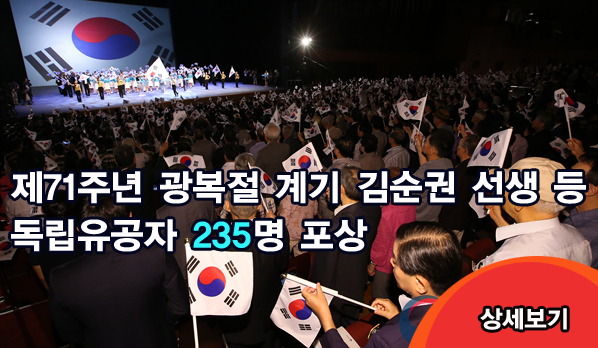 In 2011, the South Korean government posthumously recognized him with the Order of Merit of National Foundation / Patriotic People Award for his contribution for the Korean independence movement.